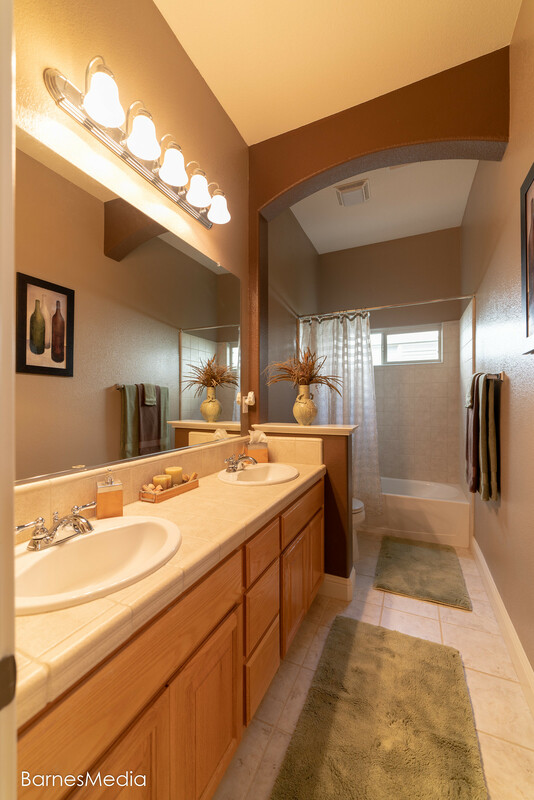 Click below to watch the movie! 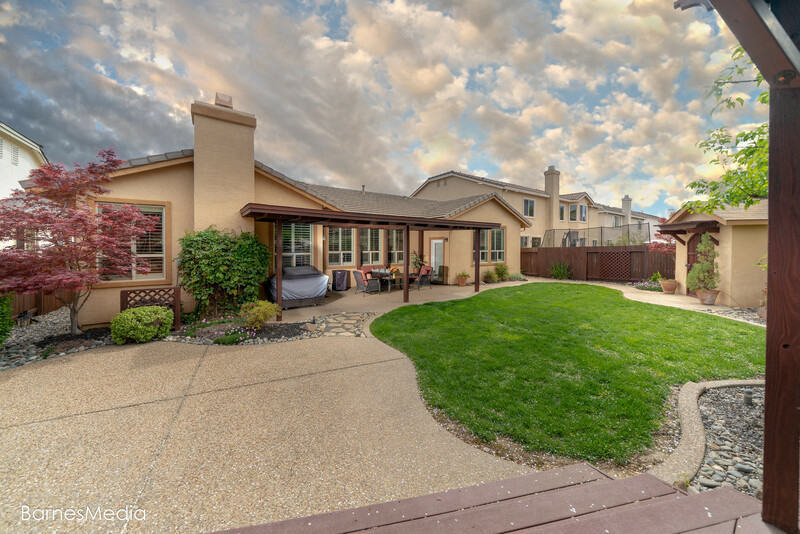 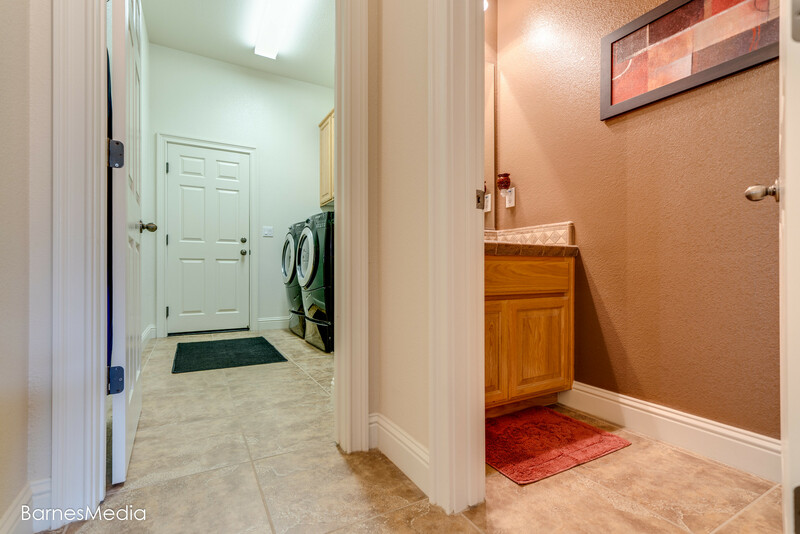 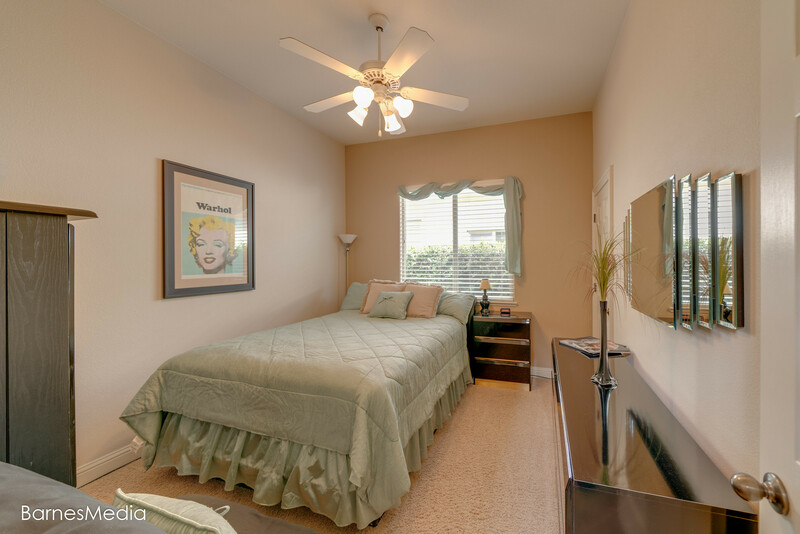 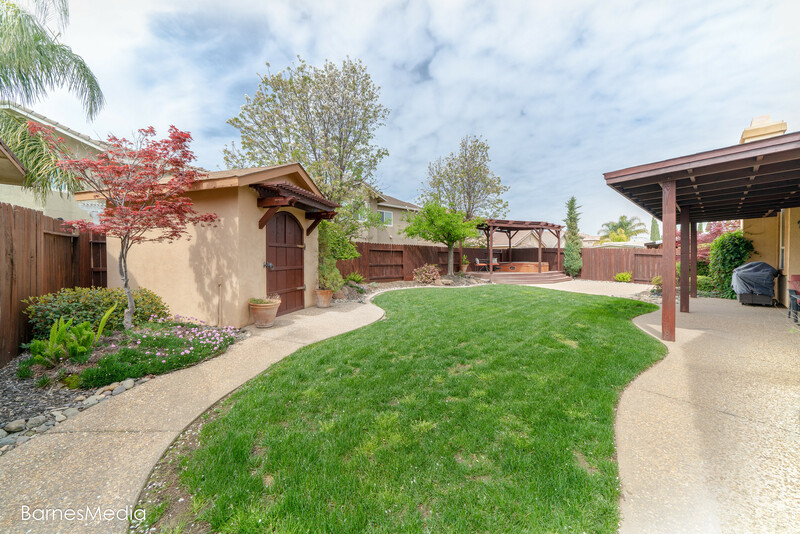 Single level beauty in the heart of Elk Grove! 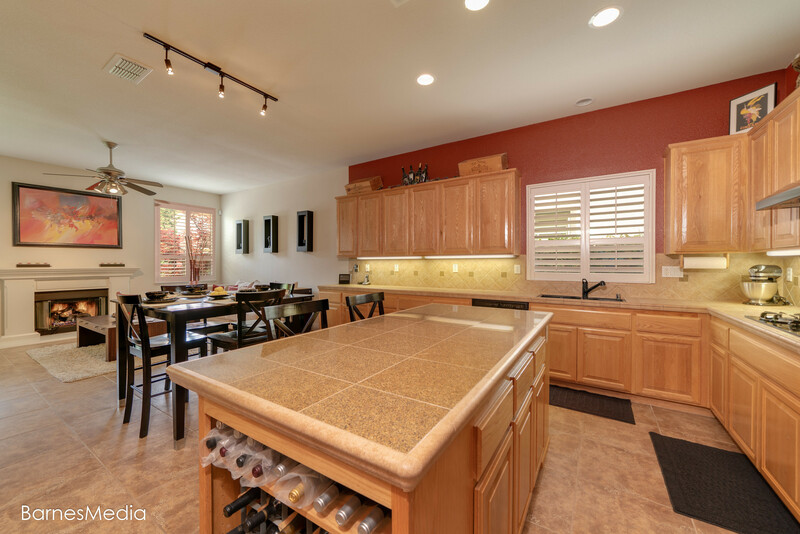 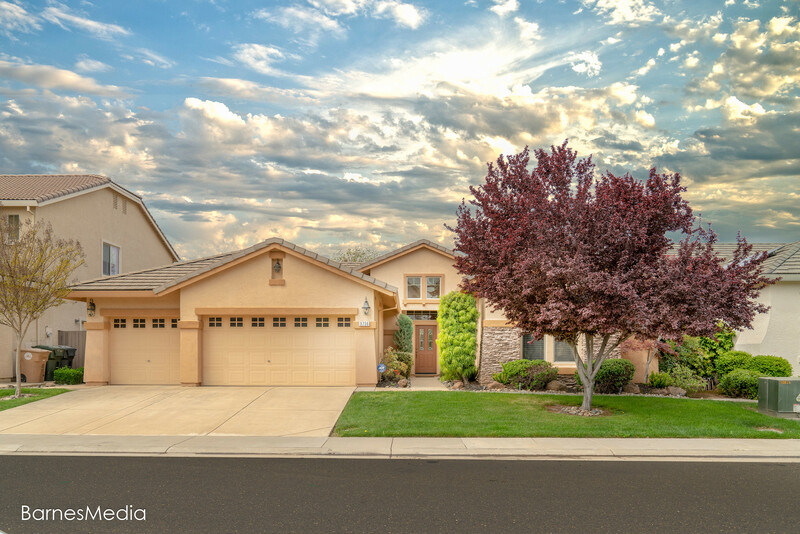 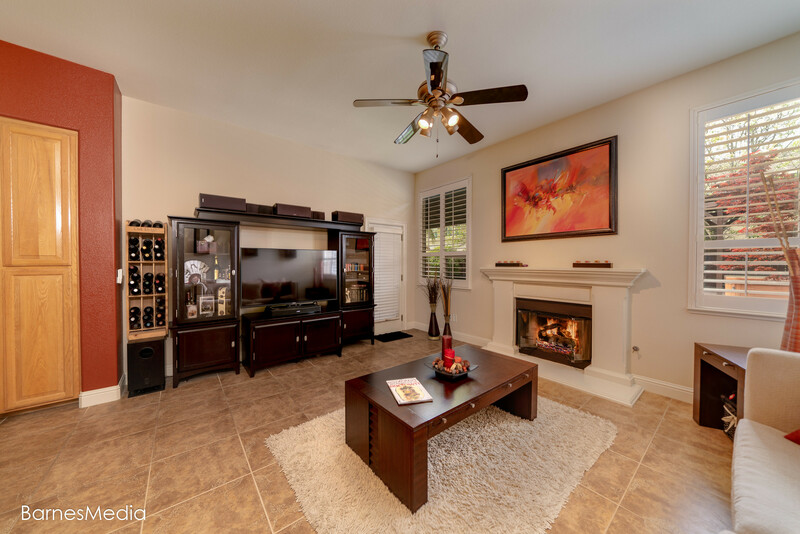 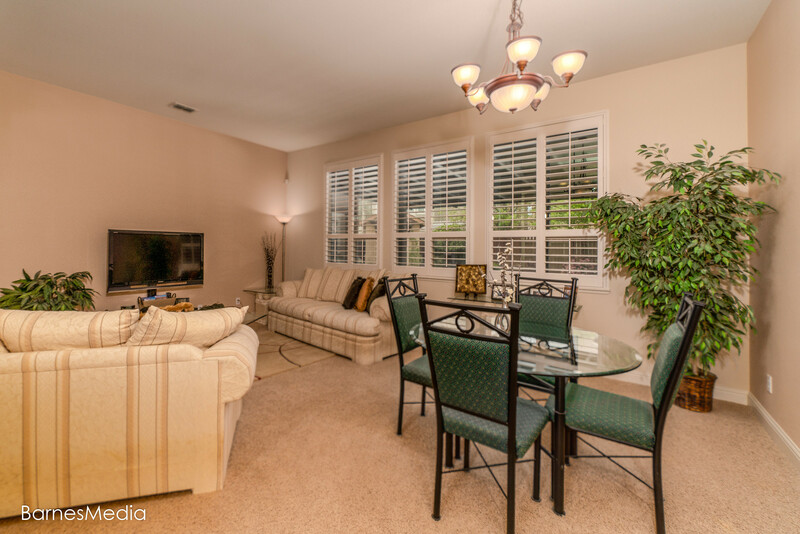 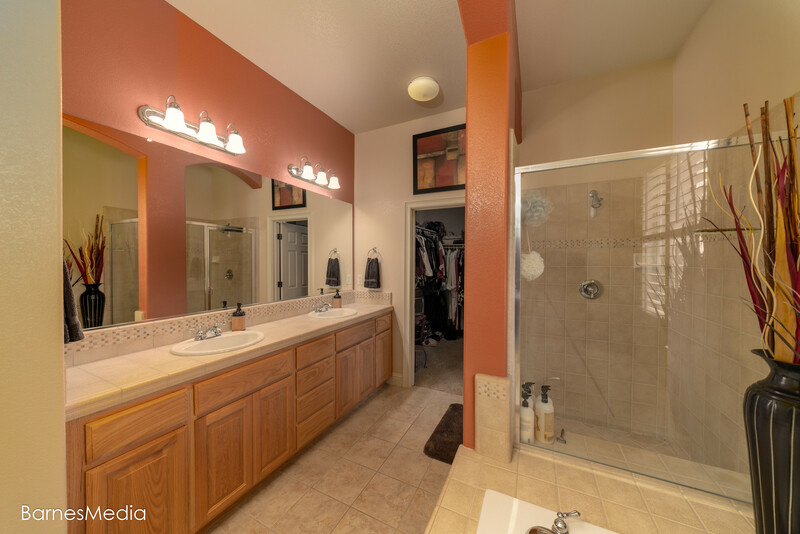 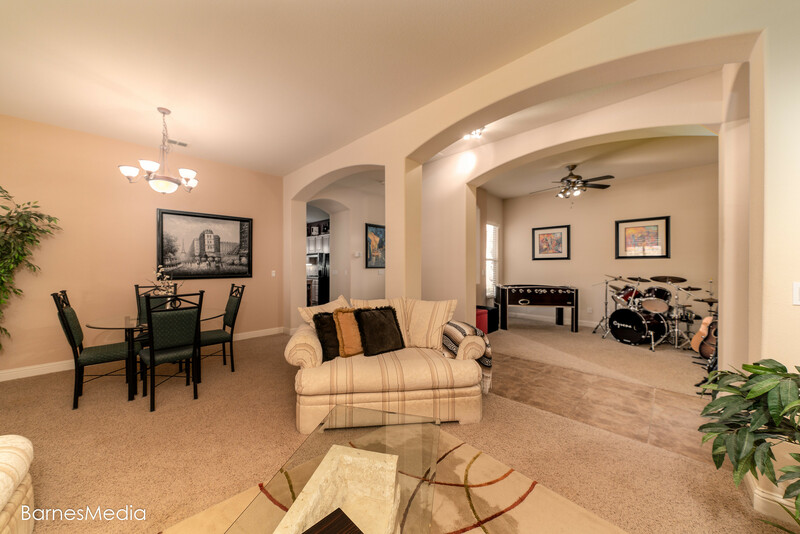 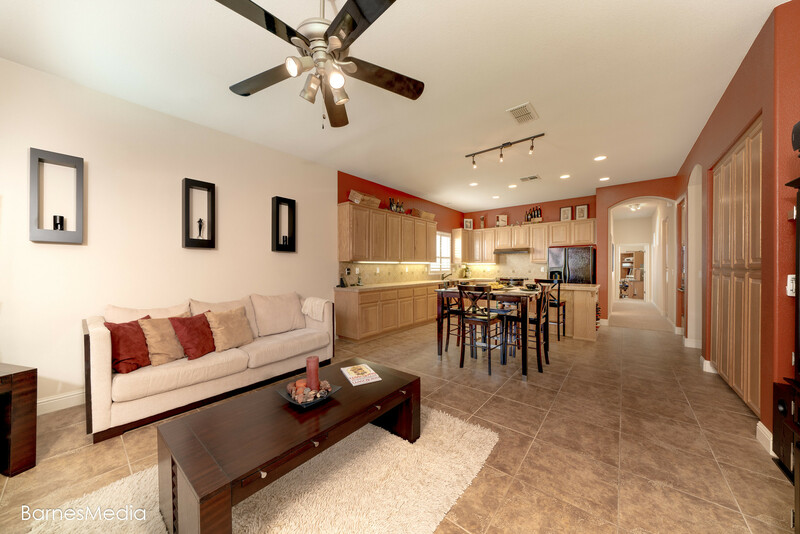 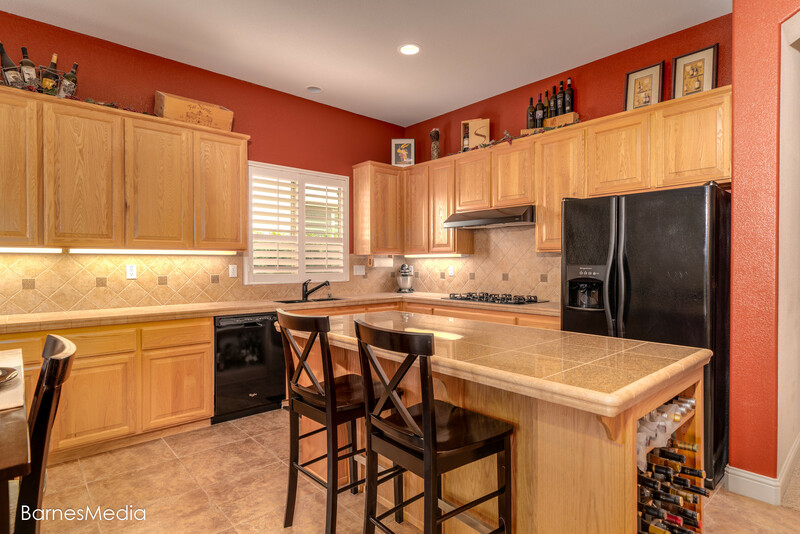 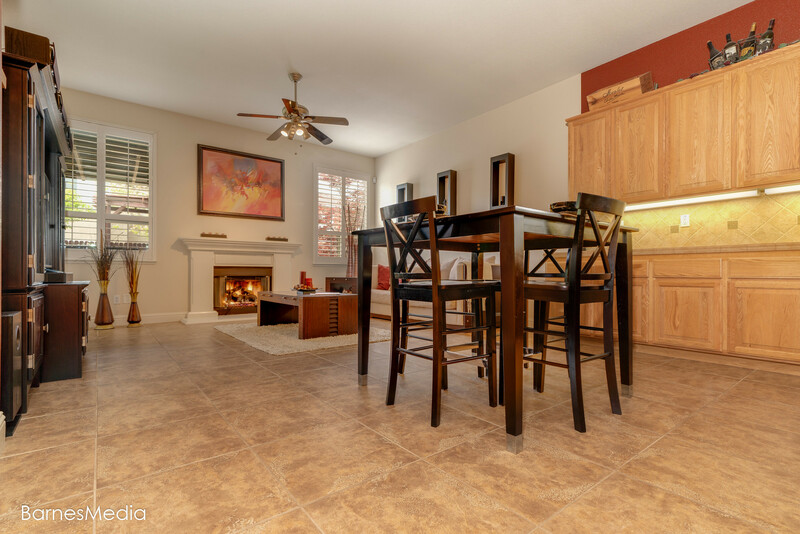 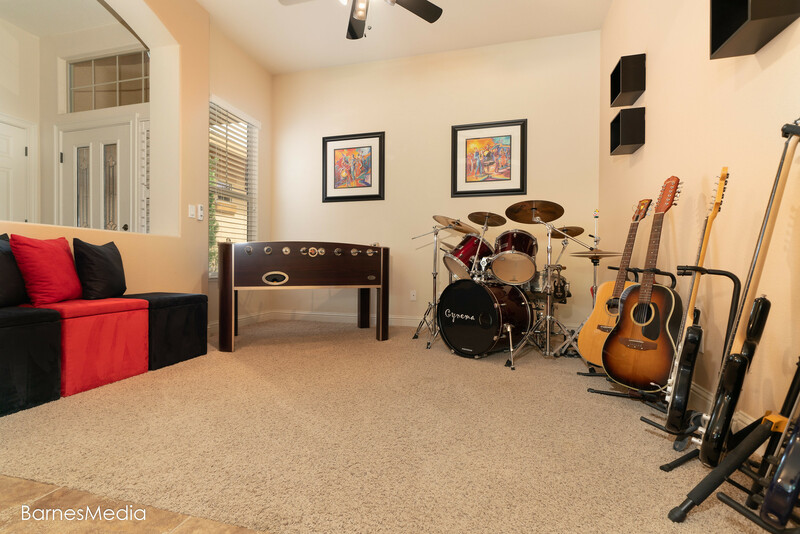 This beautifully upgraded Elk Grove single level home is turnkey and ready for your family! 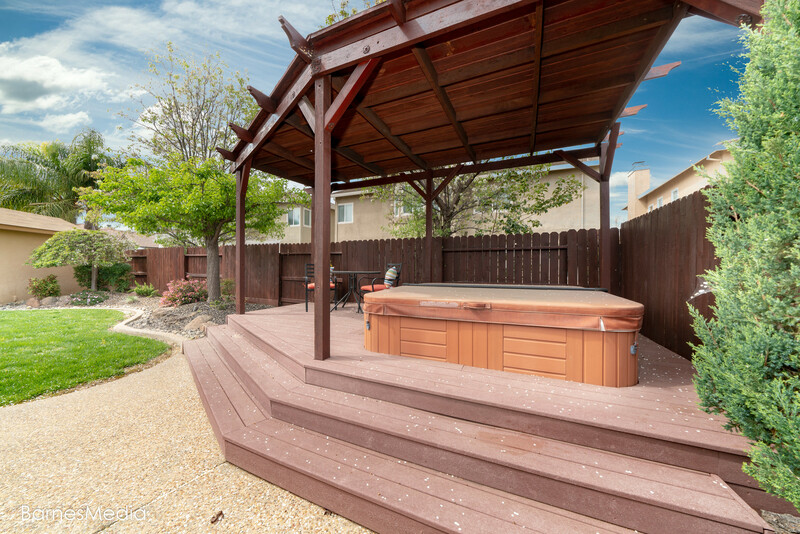 Rear yard includes covered patio plus deck with portable spa and custom built storage shed. 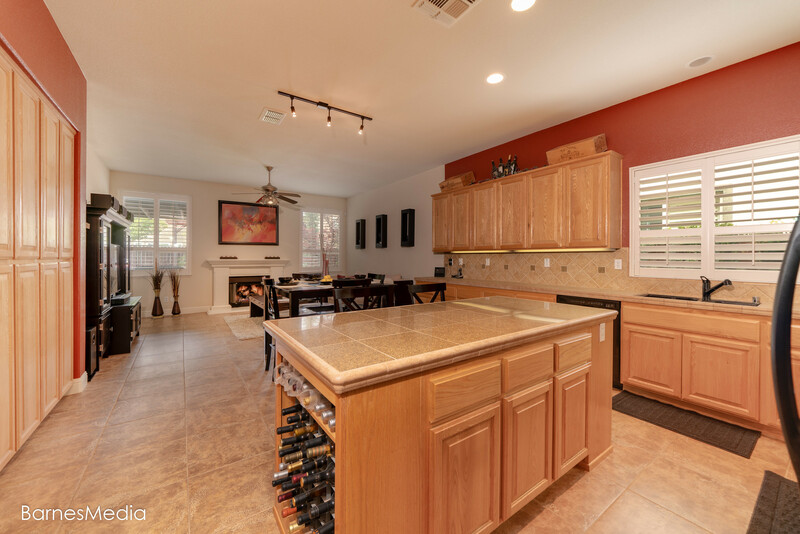 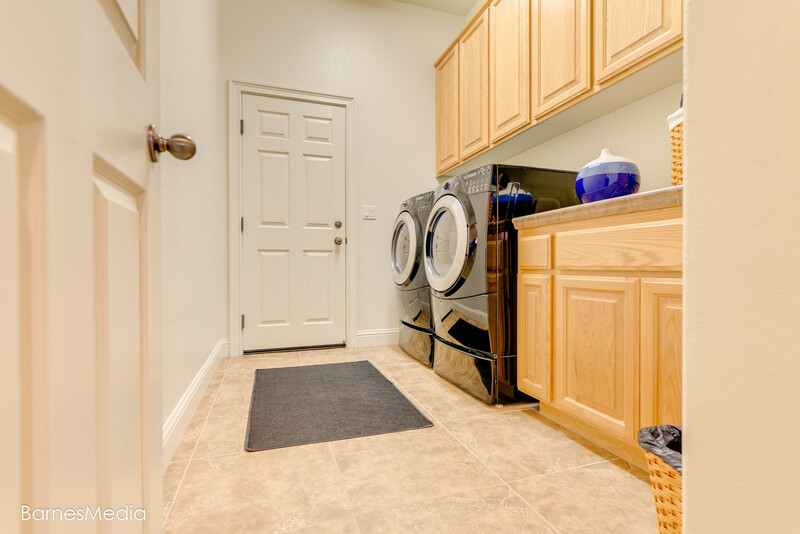 The tastefully designed interior features ample kitchen cabinet storage, granite tile countertops and plantation shutters throughout the main rooms. 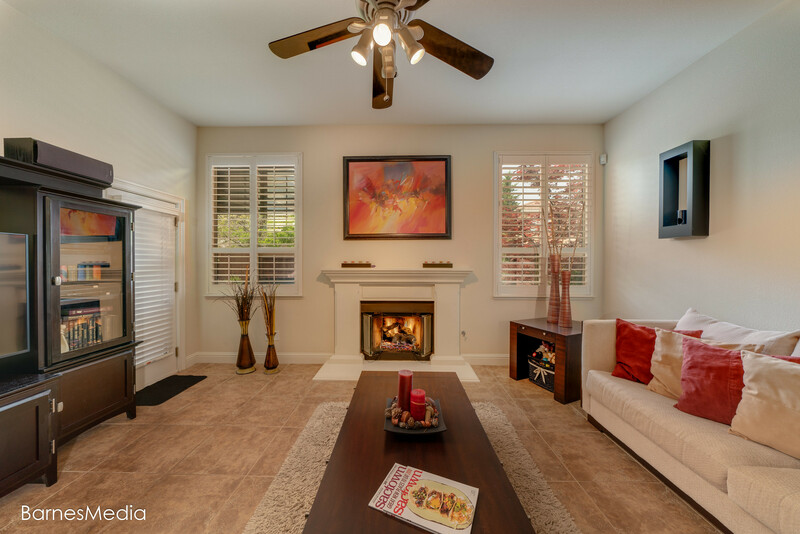 Great central location just blocks from schools and shopping including a Trader Joes and a future Costco!